Comedian Amy Sedaris has joined the cast of Disney’s live-action “The Lion King” remake, numerous individuals close to the project tell Variety. She will voice an animal brand new to the kingdom that was established in the 1994 animated classic. Sedaris will play an elephant shrew — so named for long noses that resemble elephant trunks, the tiny mammal is native to Africa and known for its top speed. 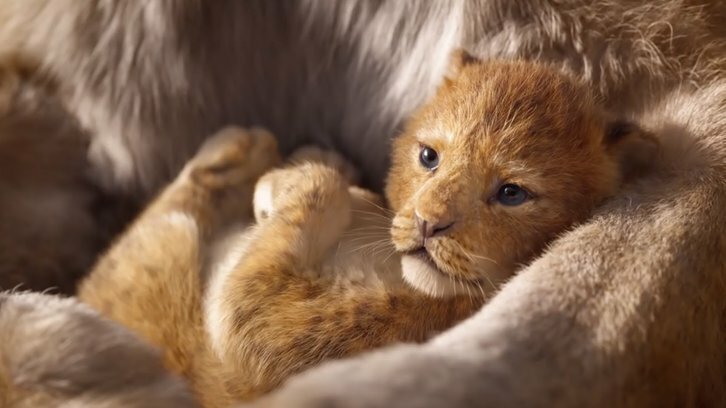 Alfre Woodard is the latest to join Jon Favreau's Lion King, voicing Sarabi, Simba's mom. Madge Sinclair voiced Sarabi in the original 1994 Disney animation. Chiwetel Ejiofor, who was nominated for an Oscar for starring in 12 Years a Slave, is in talks to voice the role of Scar, the traitorous villain in Disney’s live-action re-imagining of its classic. The new movie is currently shooting in Los Angeles. John Oliver has joined the cast of Jon Favreau's live-action Lion King movie as Zazu. Rowan Atkinson voiced the uptight hornbill in the original 1996 animation, who serves as a feathered political advisor to Simba and Mustafa. Sources tell Variety that Beyonce is director Jon Favreau’s top choice to voice Nala in the upcoming remake. Insiders stress that the Grammy winner has not made a decision regarding the role yet, as the star is pregnant with twins. But since it’s a voice-acting role, sources say the studio and director will do whatever it takes to accommodate her schedule. EXCLUSIVE: Veteran scribe Jeff Nathanson has been tapped to pen the screenplay for The Lion King, Disney’s re-imagining of the iconic animated pic that Jon Favreau has recently came aboard to direct following the blockbuster success helming The Jungle Book. The live-action film is being fast-tracked to production, though no dates have been disclosed.